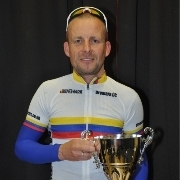 Gavin Magowan has dedicated his success in the West Down GP to Dany Blondeel. 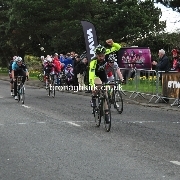 West Down Wheelers promoted their popular West Down Grand Prix today in Katesbridge. 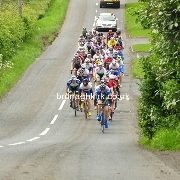 There was a big turnout for North Downs CC's hill climb at Bradshaws Brae tonight. 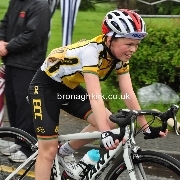 Emyvale Cycling club prmoted their annual Grand Prix on Sunday in the County Monaghan town. 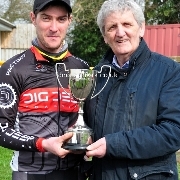 Maryland Wheelers held their annual Tommy Givean Memorial road race today on the Hillsborough/Annahilt course. 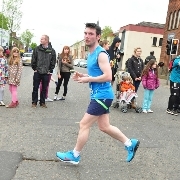 My son Ryan took part in his first competitive event for 16 years today in the Belfast Marathon. He made up a relay team along with four friends. 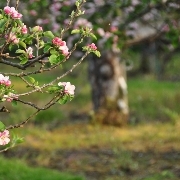 Orchard Cycling Club held a charity cycle around the roads of South Armagh on Saturday. 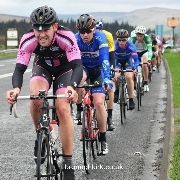 Damian Shaw (Aquablue) had a long day out front on his own in the Tour of Ulster today. 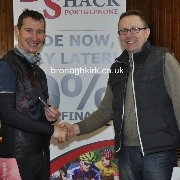 Island Wheelers held their annual Hugo Loughran Memorial race on Friday night at Annaghmore. 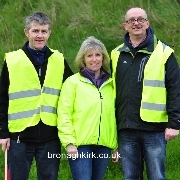 The Harps CC held their annual mid Uster Grand Prix today on a 9.5 mile hilly circuit at Cookstown. 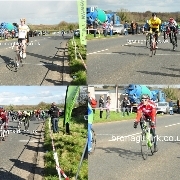 Some photos of todays Tour of the North Stage 2 Time Trial. 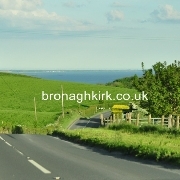 North Down CC held a five mile time trial tonight on the Orlock/Groomsport course. 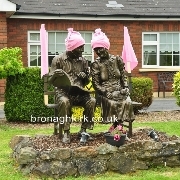 Bann Valley Road Club promoted their annual Bann Valley Classic today in Clady near Portglenone. 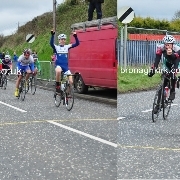 Sean McIntyre and Liam Dolan (Cuchullainn, Dundalk) finished first and second in the prestigious John Beggs Memorial road race at Dromore County Down today. 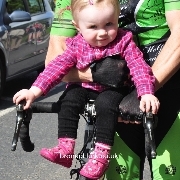 Island Wheelers promoted the PJ Logan memorial race today at Coalisland. 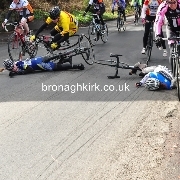 In the first few miles of the Ladies and Masters race there was a crash involving about five riders. 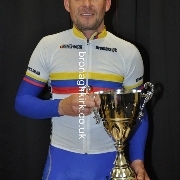 Declan Mullholland (Clann Eireann) scored his seccond win of the season today in the Carn Wheelers Classic at Maghera. 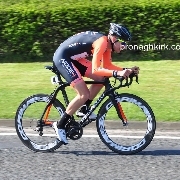 Fraser Duncan (Northern Dave Kane Cycles) maintained his great early season form with another win in todays Decathlon sponsored Tour of Ards.